I aim to offer you a safe and accepting space where we can explore your issue, so that you will gain understanding, insight and perspective that will help you to move forward. As a humanistically trained counsellor, I believe in the centrality of the therapeutic relationship in the therapeutic process. I work alongside you, to help you to find your own path; I won’t tell you what to do or give you advice; rather we will work together to find what is right for you. I work in an integrative way, which means that I draw on my core humanistic training together with the knowledge and experience gained from further professional development, to offer what is most relevant to you. I work short term and long term depending on your specific needs. I have over 10 years’ experience of working in the NHS based within GP surgeries and working with clients referred by their GPs. I routinely encountered and worked with a huge range of client issues from anxiety and depression to sexual abuse and identity issues. I have also worked with young people at a Sixth Form College and at Leeds Trinity University. 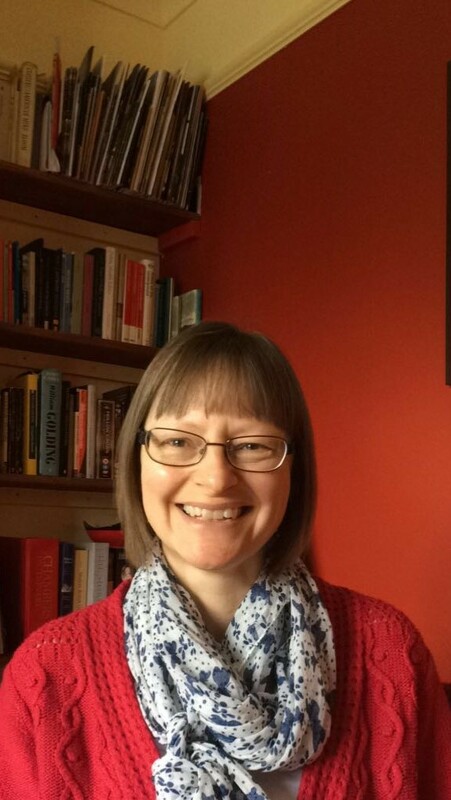 I have mainly worked in time-limited or short-term settings, with some long-term experience of working with vulnerable women at a York based counselling charity, where I am a Trustee. I am currently a Visiting Lecturer at York St John University teaching on the Post Graduate Diploma in Counselling.